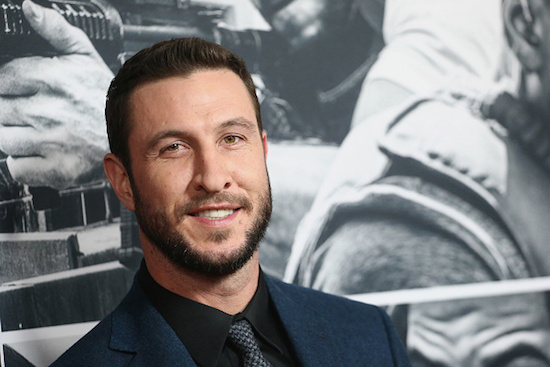 Showtime has cast the lead in its upcoming HALO series: Pablo Schreiber. All summer long, LAW & ORDER: SPECIAL VICTIMS UNIT fans have been wondering how Olivia Benson will get out of her season-ending ambush, and the photos and promos from the season 15 premiere have done nothing to make it seem like it’ll be anything short of massively traumatic. And, well, this probably won’t make things better.